It’s been a week since WordCamp Europe concluded, but it’s probably going to take a while longer before this WCEUmania comes to an end. We did publish our takeaways post a couple of days ago, but there’s still a lot of interesting stuff to talk about. Particularly, stats! 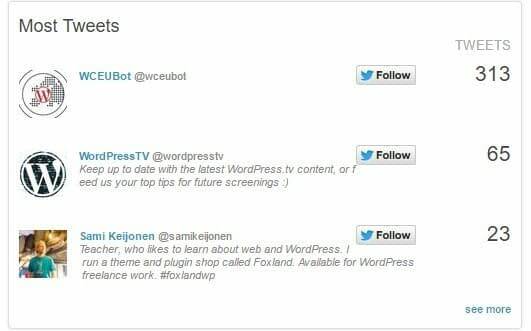 … which officially turned it into the largest WordCamp ever! … and 152 microsponsors, all categorized according to the main user roles in WordPress: Super Admin, Administrator, Editor, Author, Subscriber + Small Business and After Party. … all posted on the official WordCamp Flickr account. The photos were taken by 14 volunteer photographers. 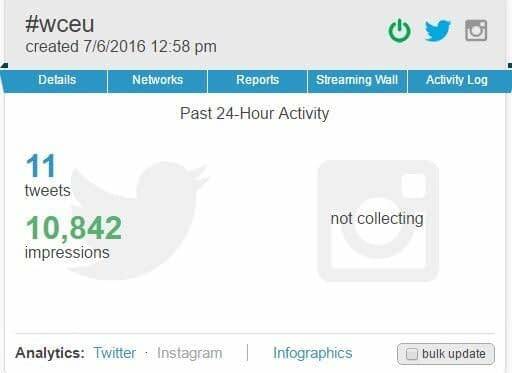 We were curious about the impact that WordCamp Europe had on social media, so we tracked people’s activity related to the event. Twitter was the main social channel used by the organizers to communicate with everyone, so this is where we put most of our tracking efforts too. 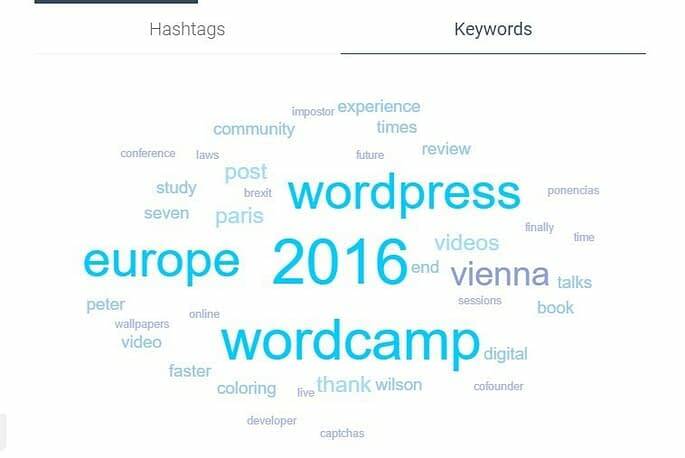 According to Keyhole, the most used keywords were: 2016, wordcamp, europe, wordpress, vienna, videos, and … paris! 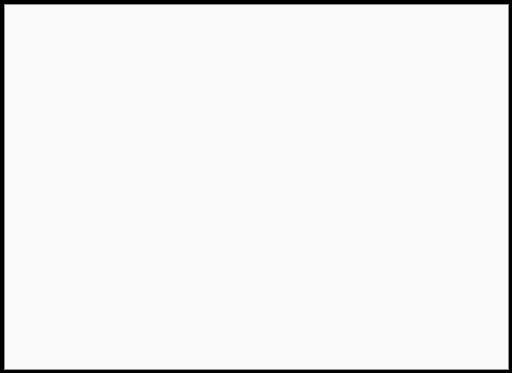 Desktop was the most used device for tweets. 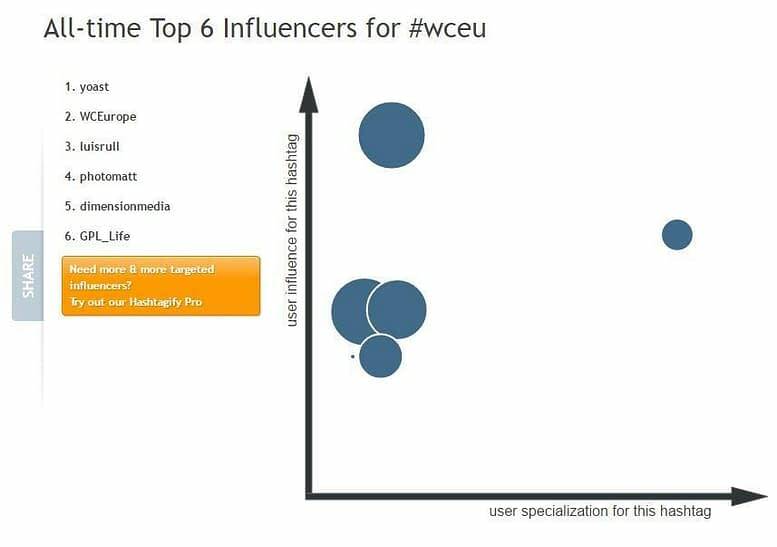 The most recent tweets about WCEU – as you can see, the topic is very much still alive. 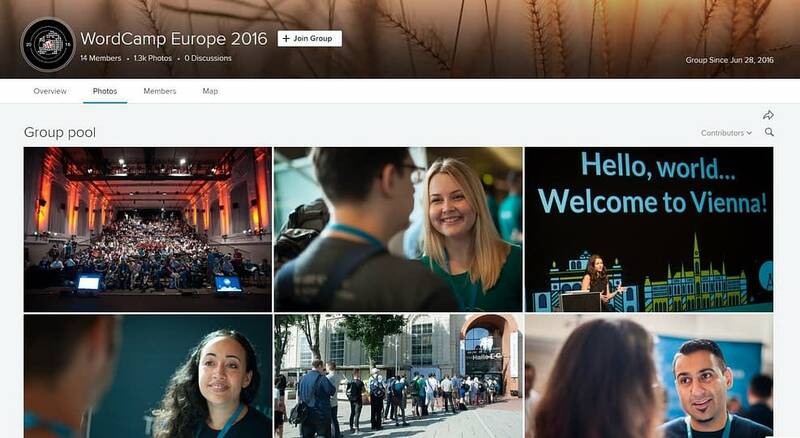 Most of the WCEU tweets contain links. Just a small portion of them get posted without any link. The most used buzz words … any surprises? 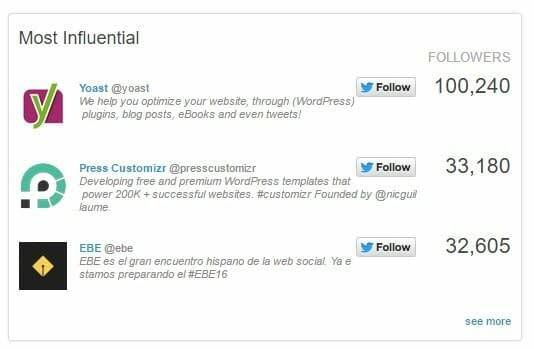 The newest top links related to WordCamp. 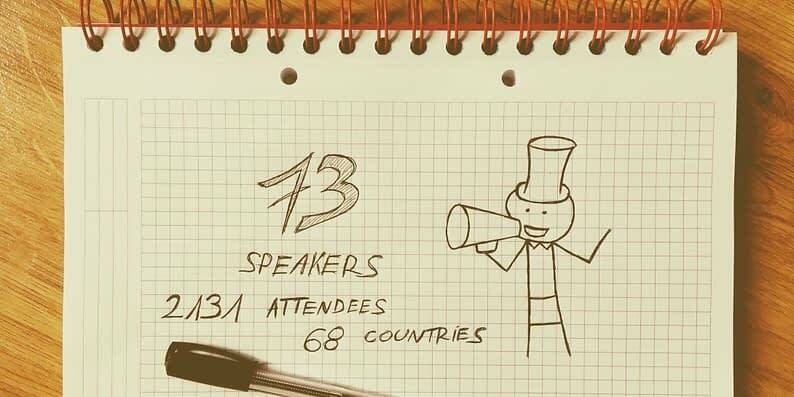 And how many #WCEU tweets have you posted so far?